This week on All in the Industry Shari Bayer opens with a tip about knowing it’s never too late to change things up. To maintain the topic of change, she chats with IT guy turned pizza master Paulie Gee. 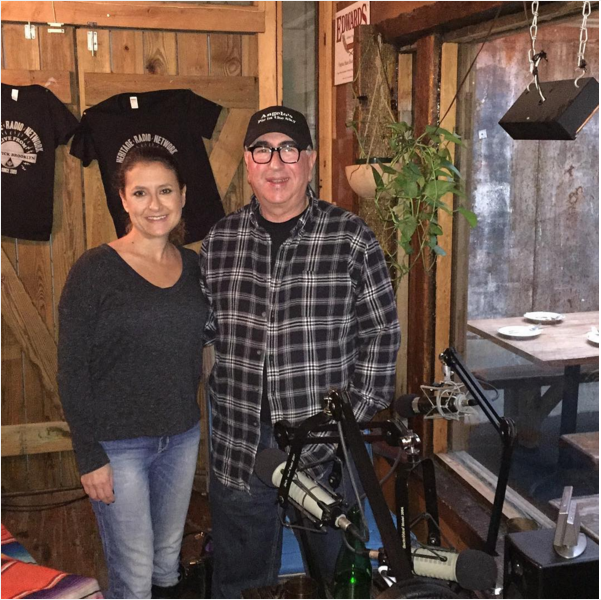 They discuss Paulie’s sudden change in career, and the success of his Greenpoint based pizza shop “Paulie Gee’s”; a gourmet wood oven pizzeria known for it’s unusual locally sourced ingredients. They also talk about social media’s importance in the food industry, and Paulie Gee’s dislike for flash photography.